Base in Taiwan. 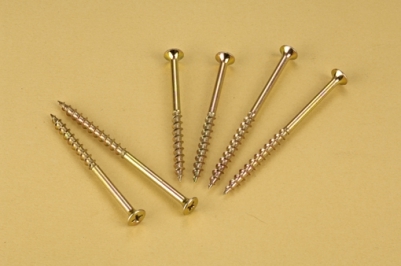 Fu Yeh is a professional manufacturer of Drywall Screws, such as hex washer head, hex flange washer heads, modify truss head, large wafer head, and Lotus head with stainless steel head cap and bugle head drywall screw etc.. We also provide Self Drilling Screw Series, Roofing Screws, Self Tapping Screw, Chipboard Screw, Screw Bolt Tooling, Concrete Screw. 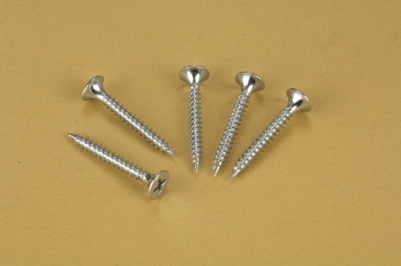 Fu Yeh holds honesty as our principle to server customers for long-term cooperation within customers, suppliers and crafts. We also hope that we could build up close partnership for mutual profit.